Prescription to Get Active is a program that is growing in popularity, in which physicians can “prescribe” a 30-day free trial to a fitness facility. It began at the Leduc-Beaumont Primary Care Network in 2011 after a similar program in New Zealand showed success. It has now expanded throughout Edmonton and Calgary areas, and will soon expand to Ontario. This program is meant to combat sedentary lifestyles, which we as physiotherapists know can greatly impact our clients' risk of illness and injury. 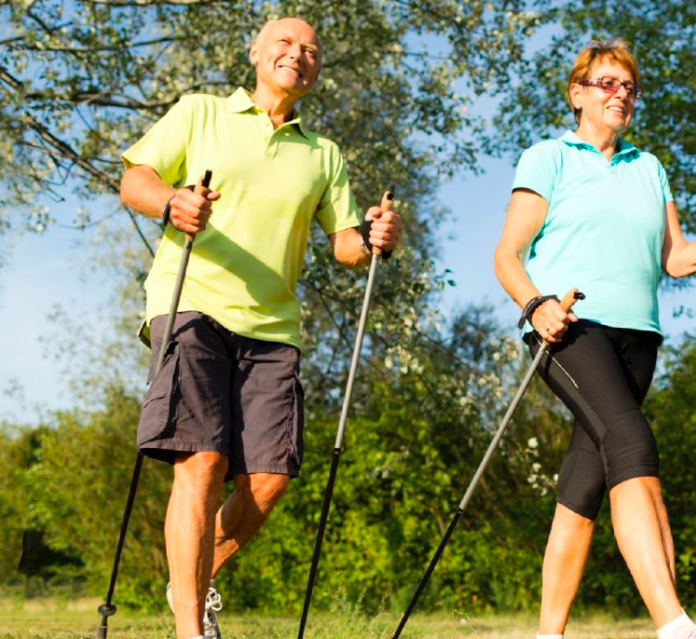 The Prescription to Get Active website also offers numerous resources for balance exercise, children and youth, seniors, cycling, strength training, stretching, swimming, walking, and even yoga. Check it out here! Read the recent Edmonton Star article here.